En este nuevo programa, segundo de la tercera temporada Ubuntu y Otras Hierbas, con Francisco Molinero y Javier Teruelo y con la inestimable colaboración de Lidia Montero y José Manuel Blanco, se adentra en las complejas relaciones entre los ciclos formativos y el software libre y sus potenciales salidas y futuros (y abre algún melón sorpresa). ¿Conseguirá ser ésta la Nueva Generación? 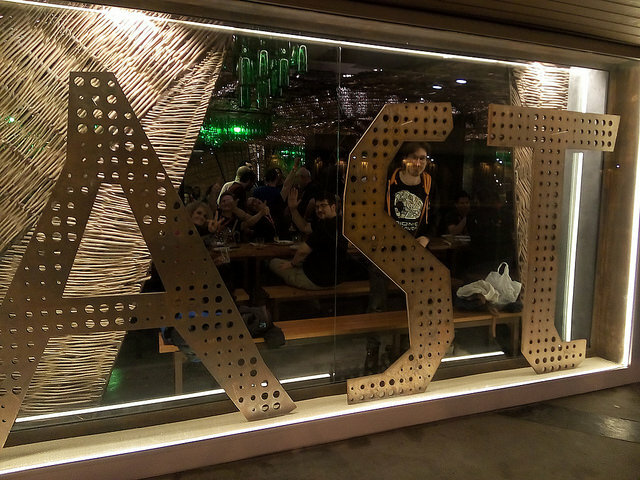 The idea of organising the Ubucon in Xixon, Asturies was set two years ago, while participating in the European Ubucon in Essen (Germany). The Paris Ubucon took place and in those days we uderstood that there was a group enough of people with the capacities and the will to hold an European Congress for Ubuntu lovers. We had learnt a lot from German and French colleagues thanks to their respective amazing organizations and, at the same time, our handicap was the lack of s consolidated group in Spain. 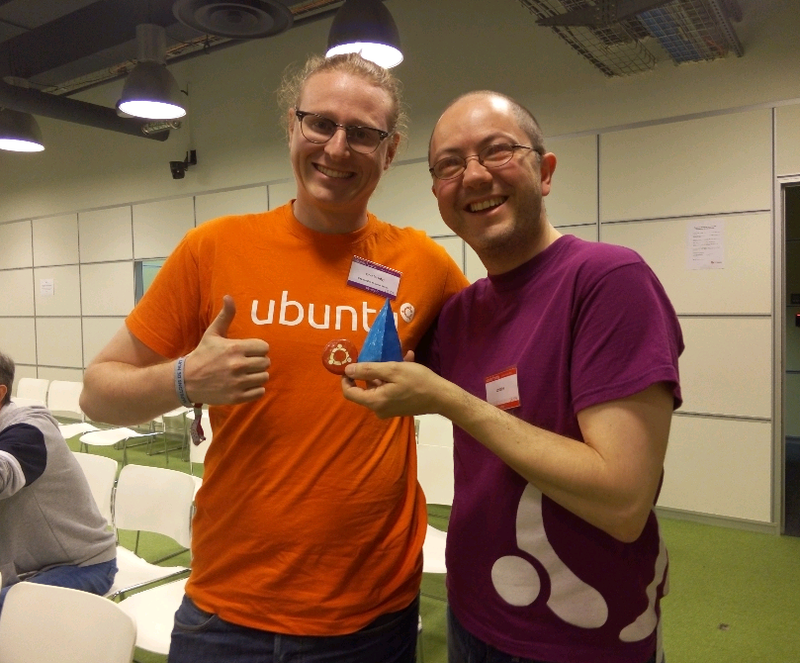 Ubuntu Community Appreciation Day: Thanks Rudy (~cm-t)! Today is the Ubuntu Appreciation Day in which we share our thanks to people in our community for making Ubuntu great. This year, I want to thank you to Rudy (~cm-t)! Why? Because IMHO he is an incredible activist, helpful, funny, always with a smile. He prints passion in everything related to Ubuntu. A perfect example for everyone!